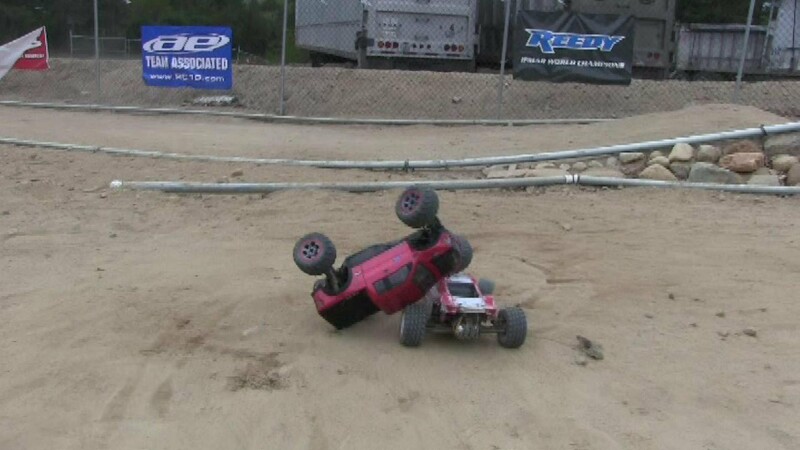 RC Fails – radio controlled mayhem! I love most things radio controlled, from cars to drones and have had some pretty epic crashes in the past…but none like you’ll see in this video montage of remote control fails. Check this out!